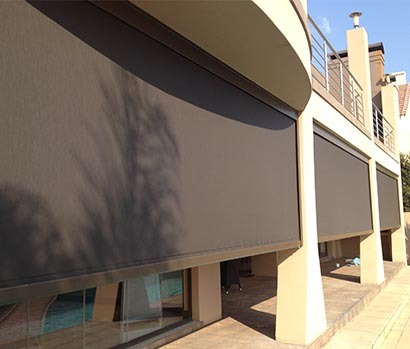 The Outdoor Blind is the modern alternative for your patio. 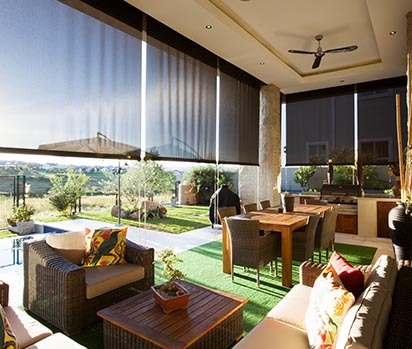 The hi-tech fabrics manage heat and glare on your patio while maintaining the view. 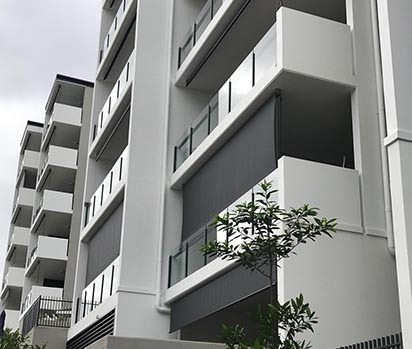 The Outdoor Blind will allow you maximum use of your external entertainment areas by stopping heat and glare and also providing a degree of weather protection while maintaining your view.